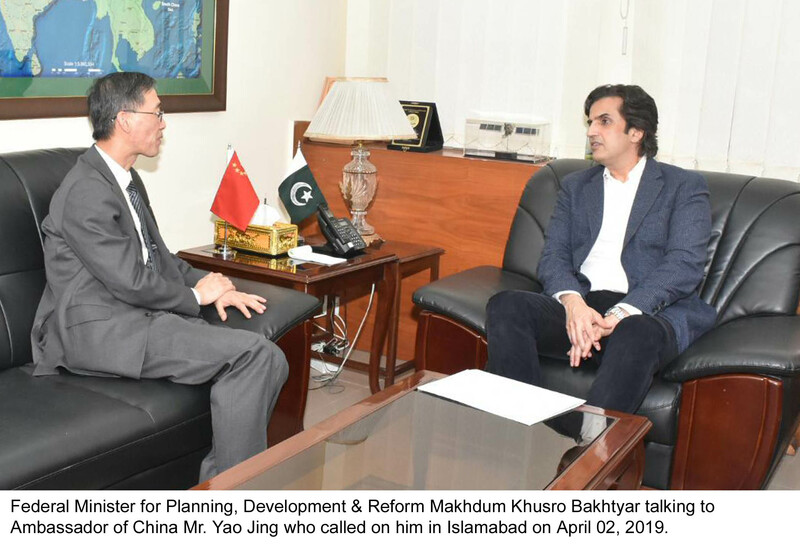 Gwadar, March 25, 2019: Minister for Planning, Development & Reform Makhdum Khusro Bakhtyar said that fastracking development of Gwadar is a top priority of the incumbent government in order to ensure inclusive development in Gwadar. He expressed these views during his one day visit to Gwadar on Monday. He was flanked by Chief Minister Balochistan Jam Kamal, Commander Southern Command Lt. General Aasim Saleem Bajwa and officials from Federal and Provincial Governments. The Federal Minister visited Gwadar Port, Free Zone and sites of different development projects including new Gwadar Airport. He also chaired meetings to overview preparation for Gwadar Expo 2019 planned on 28 and 29th of this month and resolve issues of local community. 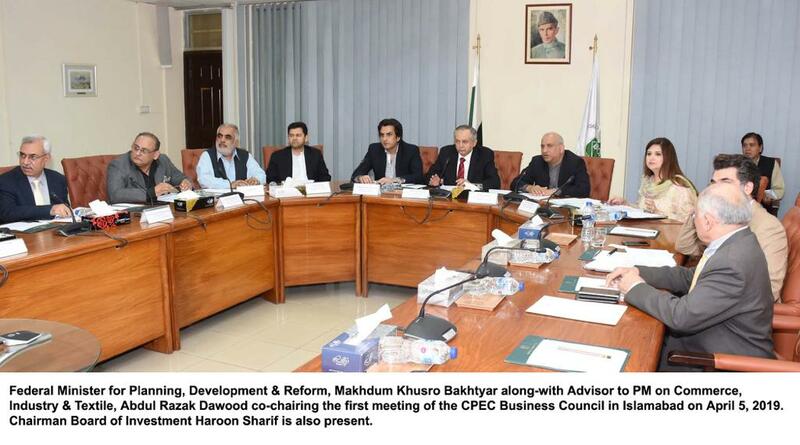 On the occasion, Minister said that hastening development of Gwadar is a top priority of the present government. Following this policy, construction work on number of projects including new Gwadar Airport, hospital and vocational institute is commencing soon. A transmission line project is being implemented in order to link up Makran Coast with national grid, Minister informed. 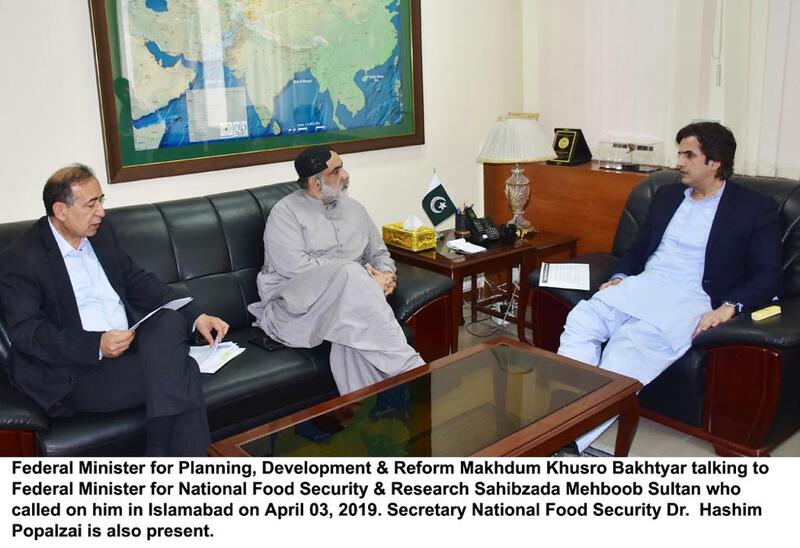 He announced that Zhob-Quetta Section of Western Route would hit the ground in the coming days that would help to uplift less developed region of Balochistan and KP. Minister was of the view that Balochistan remained under developed and was ignored in past; however, present government has prioritized development of this region to ensure inclusiveness. Mr. Bakhtyar assured that all the issues of local community would be resolved on priority, providing them chances to take benefits of the opportunities. "Participation of the local community would be made to ensure meaningful development in this coastal region" Minister remarked. Project of vocational training is commencing soon which would help local youth to equip themselves with latest technical skills. Youth has to revolutionized traditional professions like fisheries with the help of modern education and technologies, he added.